A one-time tobacco farm that had been converted to a winery has now been converted to multiple tracts of land and a lot of equipment scattered about to new owners. 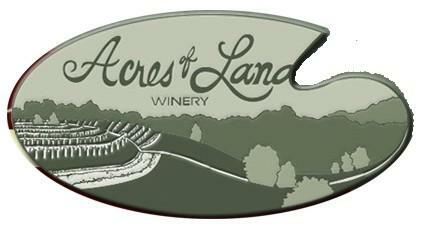 An auctioneer sold off the Acres of Land Winery in Richmond at a foreclosure liquidation sale Tuesday as the former owners attempted to settle more than $1 million in debt. Kevin Jordan of Schrader Auction of Indiana told WKYT-TV and the Richmond Register that adjacent property owner Robert Minerich bought the Land's 415-acres for $730,000, about $1,825 per acre while the auction of winery and farm equipment totaled about another $250,000. The $980,000 proceeds exceeded the $905,000 the Lands owed to Central Kentucky Ag Credit. Minerich says he may use the land for farming, but will not revive the winery.